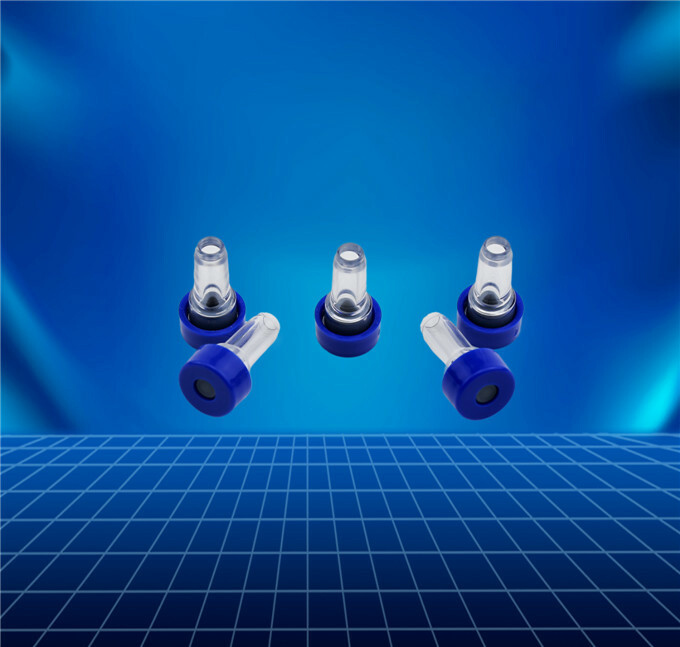 The Liquid-infusion Composite Stopper for IV Bag is produced in the clean plant, with the partial part reaching to Class 100 under the Class 10,000 background. The main working procedures, such as the injection molding, inspection and cleaning, and assembly and etc., are designed and processed as per the cleanliness requirements at the partial level of Class 100, which passes the GMP on‐site certification and complies with the cleanliness requirements of high capacity injection medicine. 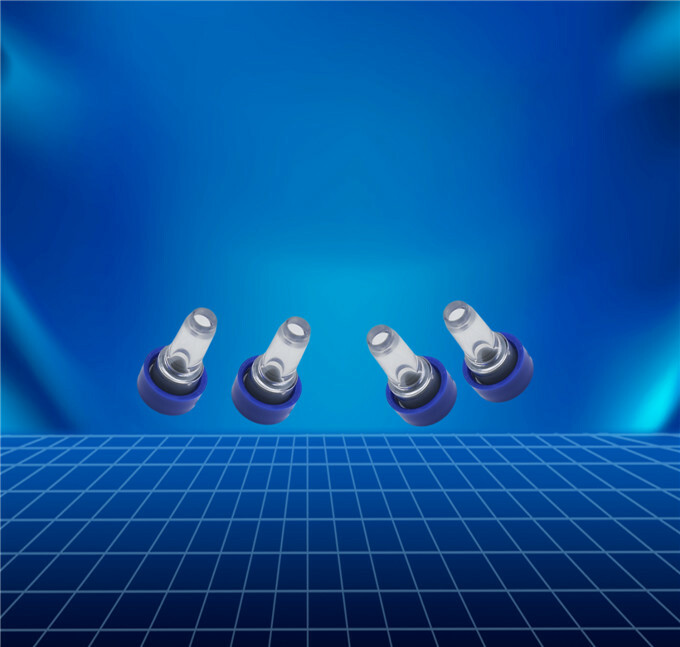 The medicine‐loading stopper is based on the polycarbonate joint formed by injection molding process, comprising of the injection‐purpose halogenated butyl rubber stopper and outer cap. 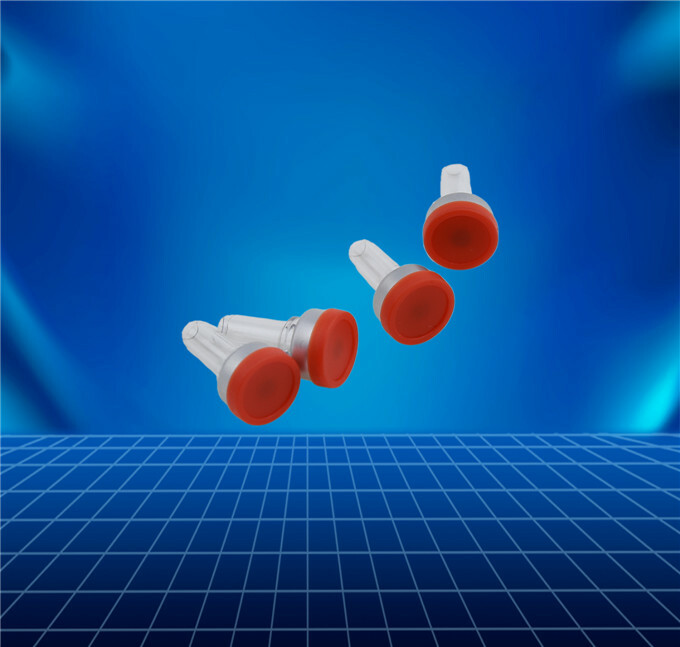 Among which, the material for polycarbonate joint is the imported medical‐level polycarbonate, complying with the FDA rules; the injection‐purpose halogenated butyl rubber stopper can be chosen to use the well‐known domestic product or imported product on the request of user. 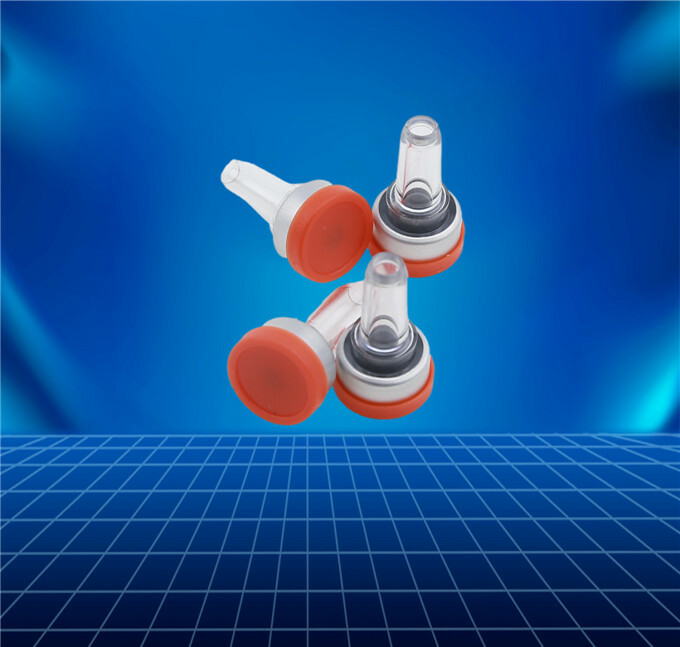 Looking for ideal Liquid-infusion Composite Stopper for IV Bag Manufacturer & supplier ? We have a wide selection at great prices to help you get creative. All the Cap for IV Bag are quality guaranteed. We are China Origin Factory of Stopper For Infusion Bag. If you have any question, please feel free to contact us.